Home / We need YOU & Your Google Reviews! We need YOU & Your Google Reviews! 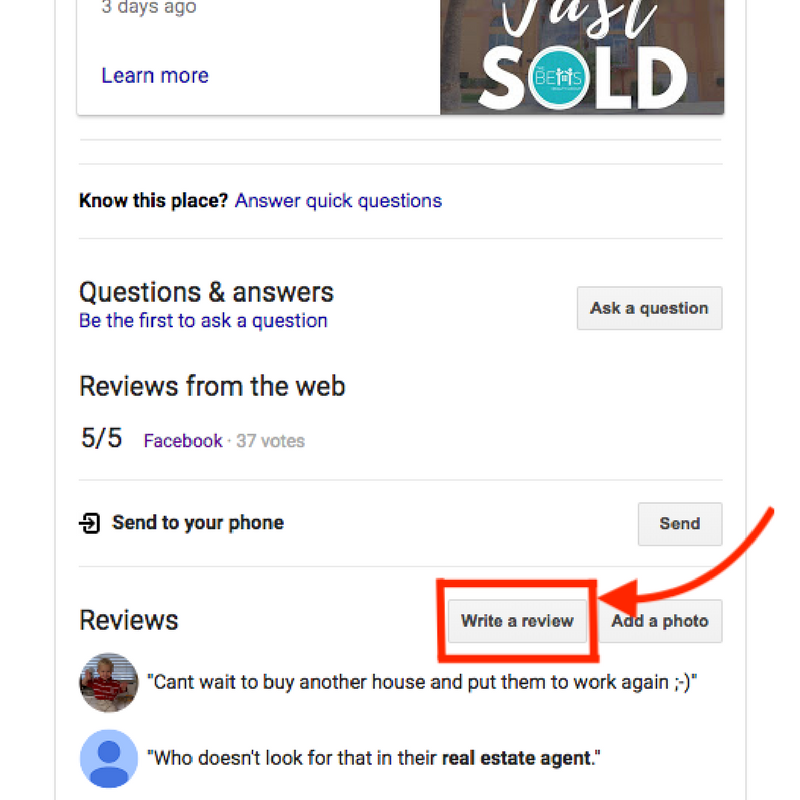 We need YOU…and Your Google Reviews! We are reaching out to our best advocates of our business. As you know we do business by referral. 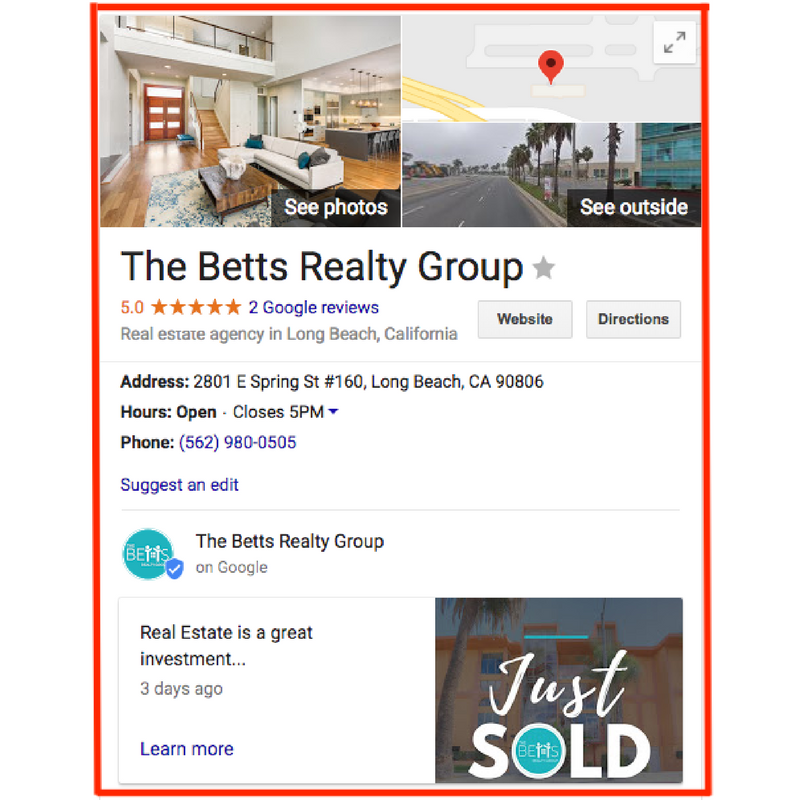 When people look at our business page on Google we want them to be able to go through and see YOUR thoughts on how and why we do business differently from everyone else. 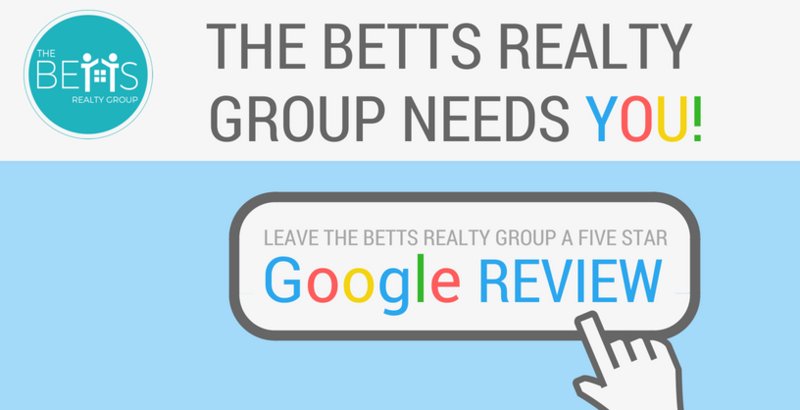 You will see “The Betts Realty Group” Business that appears on the right hand of your screen. Thank you for your continued support of our business!